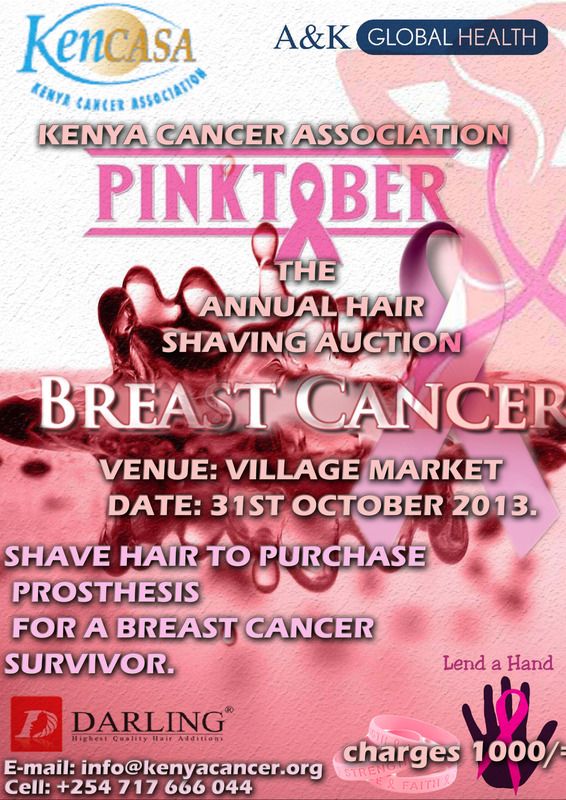 Close out Breast Cancer Month with a …. Shave! 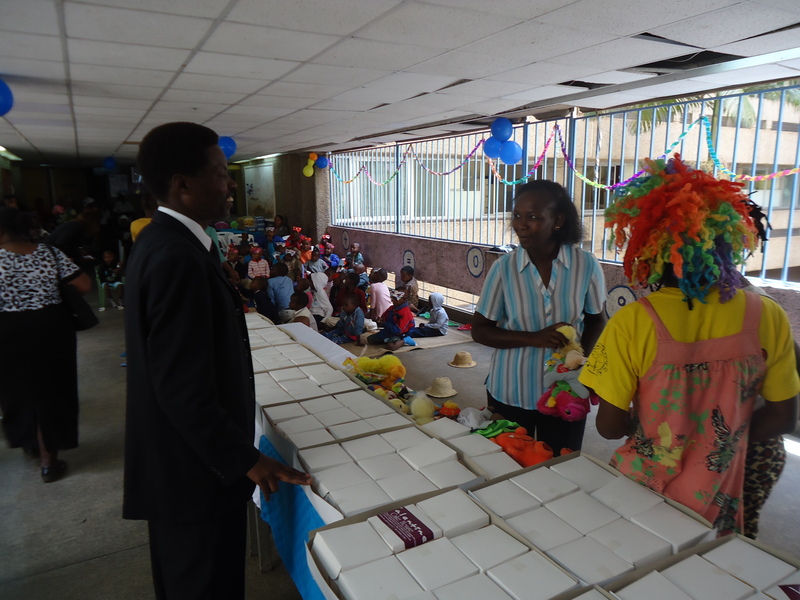 The Max Foundation 2013 Maximize Life Campaign took to an impressive start at Kenyatta National Hospital on 24th October 2013 with CCI organizing a psycho-social support event for childhood cancer patients in wards 3A, 3B, 3C and 3D. The event also aimed at raising awareness about childhood cancer and thereby reducing stigma and the feeling of isolation that patients and their parents often experience. 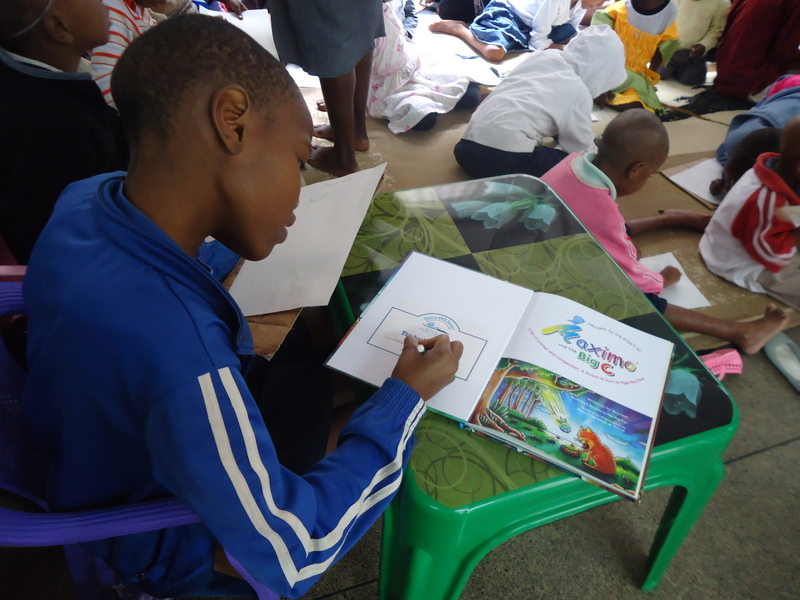 During the event, which had a variety of educational and recreational activities, the Global launch of the beautiful book titled ‘Maximo and The Big C’ which tells of the story of Maximo the sparrow, who was able to overcome his disability in order to rescue a smaller and weaker kindred found expression in distribution of copies of the book to patients. 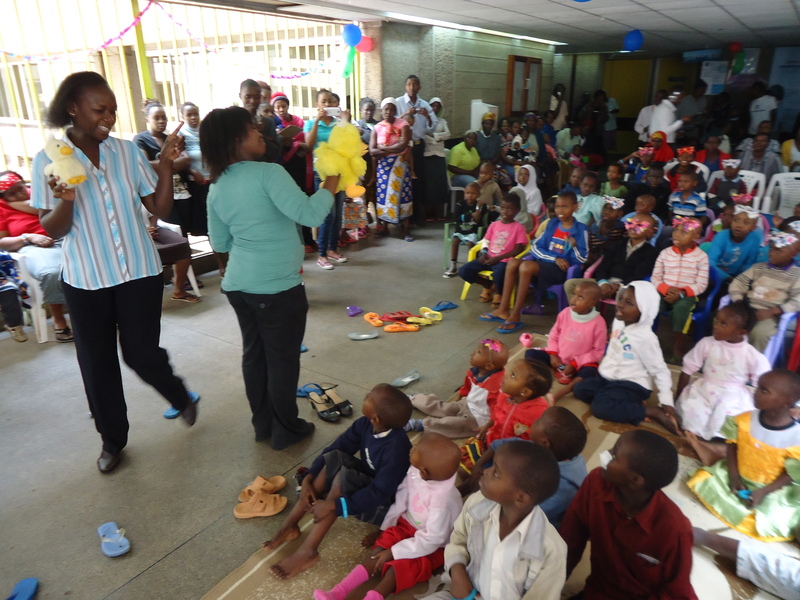 A remarkable narration of the story about Maximo the sparrow by Dr. Carolyne Oyugi of KNH Children’s Learning Centre accompanied by an inspiring ‘Maximo and The Big C’ show on the same by a troupe of acrobats, made a great day for over 140 children in attendance. The Max Foundation cancer awareness wristbands were distributed to all children as well as parents. The event showstopper was a memorable miniature cake dressed with the words ‘Get Well Soon’ for every patient and parent who were in attendance. KNH Learning Centre also received copies of the book. 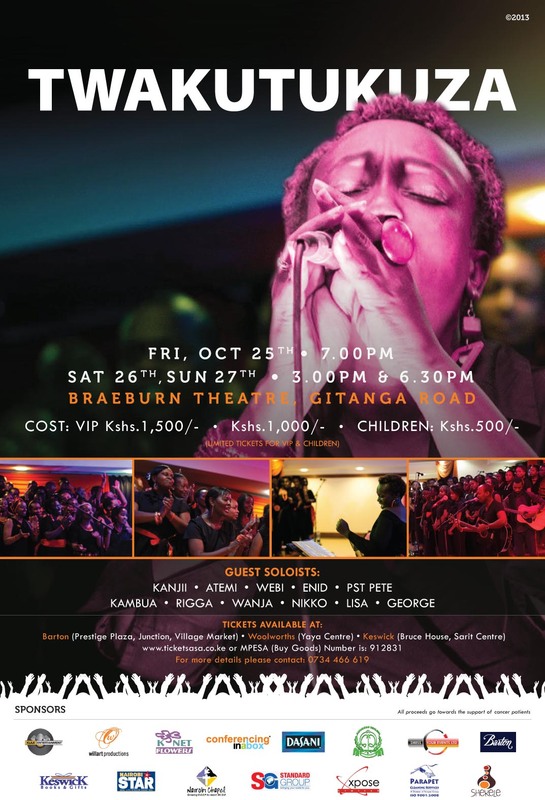 A Kenya Broadcasting Corporation TV crew were in attendance to cover the event which turned out to be a big success. 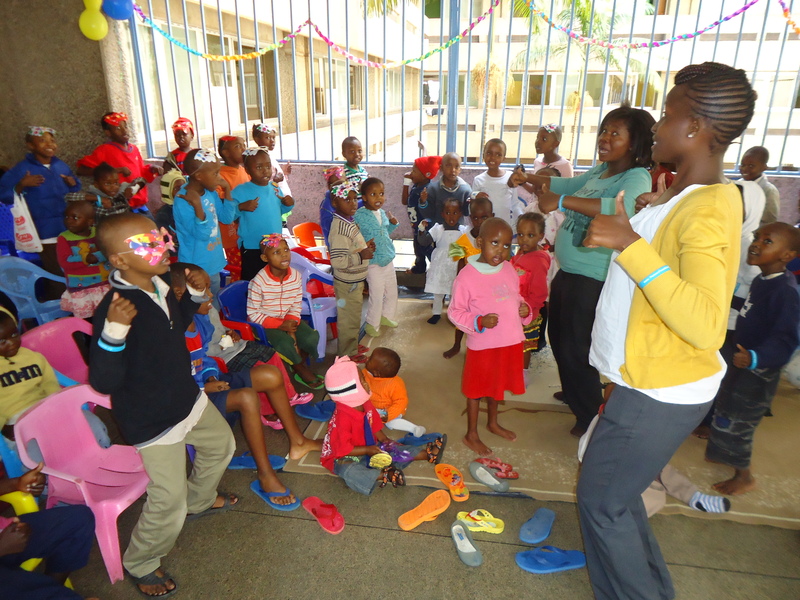 Despite the challenge of facing up to a difficult health situation, the children took to enjoying the day as best as they could and which left some of the invited guests asking whether they are indeed in-patients. 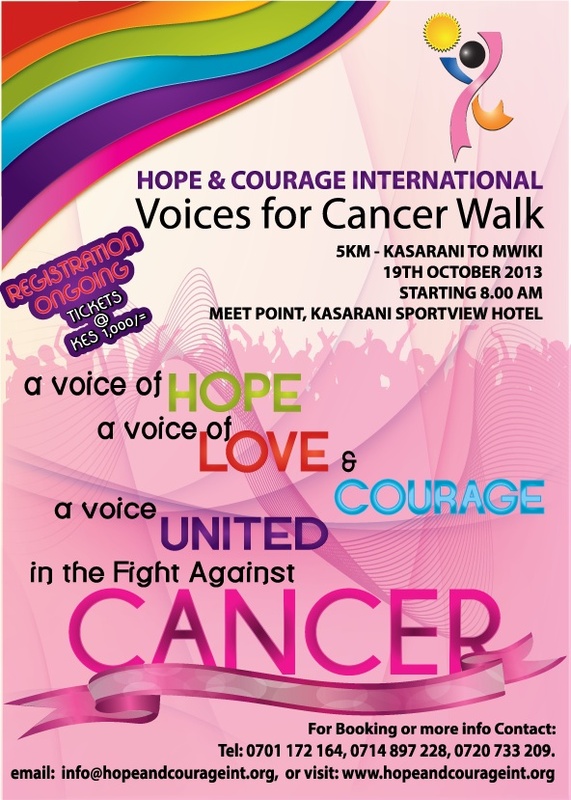 The support extended to us by KNH Corporate Affairs Dept as well as Valentine Cake House, Nbi cannot be over emphasized. 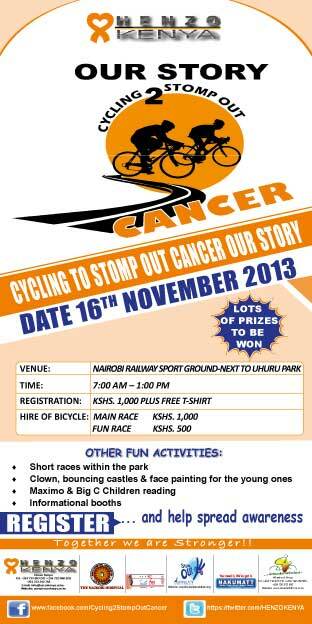 Our partnership with The Max Foundation in this event, lends a big hand to creating childhood cancer awareness and contributes to cancer control efforts in Kenya. Please watch and share The Faces of Cancer Documentary! This 2012 documentary from the Kenya Cancer Association is not only a touching story about the challenges and burdens of living with cancer, but is a great cancer awareness tool to be used and shared!